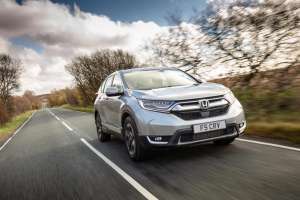 Honda is quite rightly proud of the fact their CR-V, first launched all the way back in 1995, has gone on to become the world’s best-selling SUV. Back then, the Honda found itself largely in a market of one. Today, SUVs are everywhere, and that means Honda can't afford to rest on its laurels. 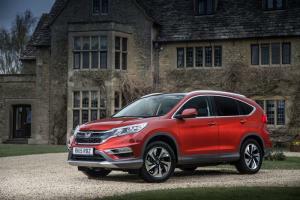 The new Honda CR-V Hybrid will arrive in showrooms next February, available in a choice of two- or four-wheel-drive and priced from £29,105. 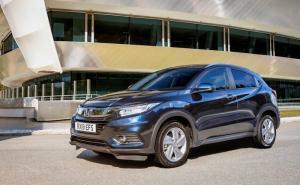 The Honda HR-V has been updated for 2019 with styling tweaks inside and out and, from next spring, the option of a new 1.5-litre turbo petrol engine. 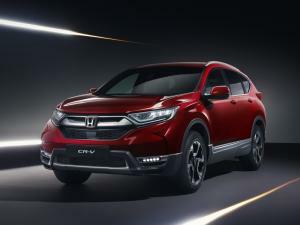 Although it's been available in the US for a while, the European version of the new Honda CR-V has now been officially unveiled, ahead of its public debut at the Geneva motor show next month. 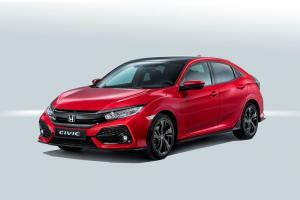 The new tenth generation Honda Civic will arrive in UK showrooms this March, initially with a choice of two turbocharged petrol engines and with prices starting from £18,235. 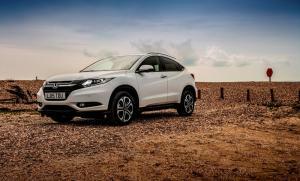 It’s been 10 years since these shores last saw a new Honda HR-V, back then marketed under the more catchy title of ‘Joy Machine.’ Although these days we’d be more inclined to refer to these things simply as ‘crossovers’, the press materials that accompany this new HR-V are strewn with images of surfer-types. Clearly, Honda are hoping their return to a segment they abandoned a decade ago will result in a resurgence of unfettered cheerfulness. 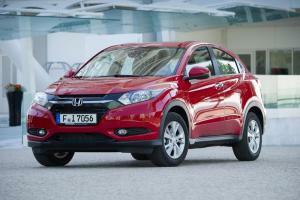 Watch our Honda HR-V Video Review. 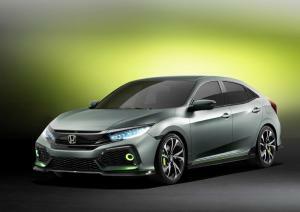 The next Honda Civic, expected to be available in Europe in early 2017, has been revealed in prototype form at the Geneva Motor Show this week. 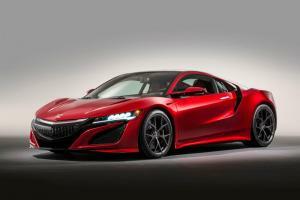 Honda has announced that the new NSX will be priced from around £130,000, with first European deliveries expected during Autumn 2016. Launching in February will be two new special editions for the Civic and CR-V ranges - the Civic Limited Edition, and the CR-V Black Edition. 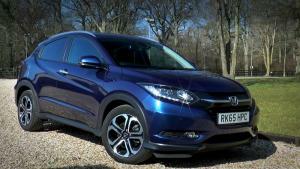 The new Honda HR-V will be priced from £17,995 when it arrives in UK showrooms in late August of this year. 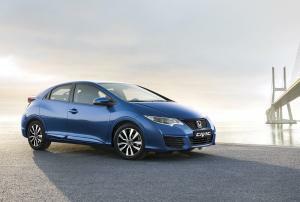 Diesel models start from £19,745.